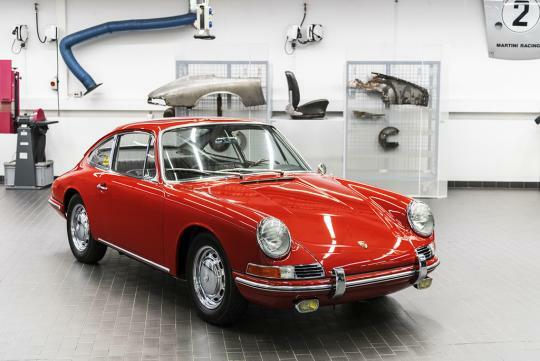 Porsche Museum has showed off its latest collection,the 1964 901 No.57. 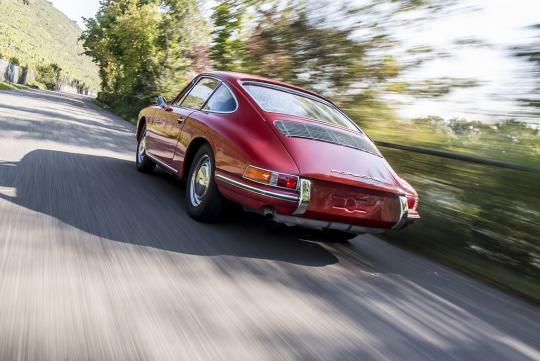 Only 82 units were produced before the name changed to the 911. Built in October 1964, the 901 is one of the earliest series production 911 and was sold as the 901 nameplate. 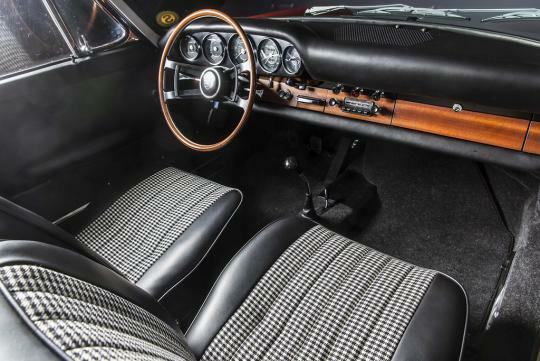 However, after it started production, Peugeot wasn't happy that Porsche was using three-digit number with 0 in the middle as it had patented a three-digit type designation with a zero in the middle, giving birth to the 911 name. 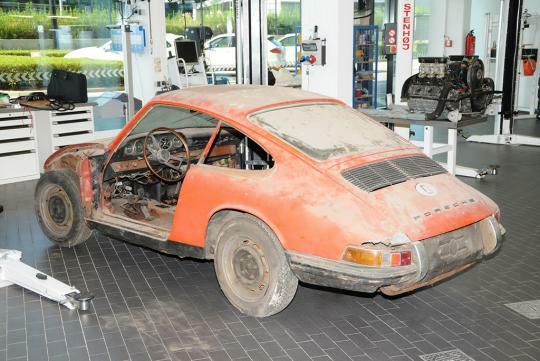 For 50 years the Porsche Museum lacked one of these cars but with this barn find which was discovered by a German TV show documenting antiques, the Museum has that void filled finally. 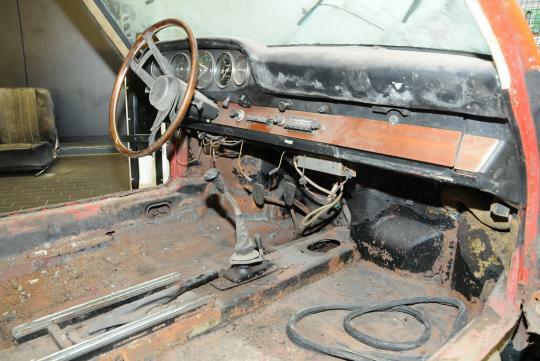 Taking three years to restore, the Porsche Museum used genuine body parts taken from a donor car in the same era with the same principal followed for the engine, transmission and interior.